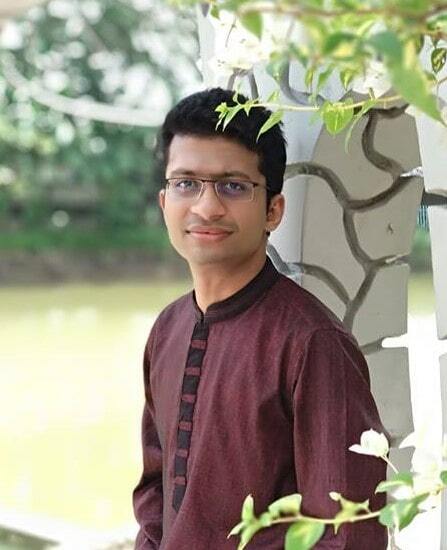 Mr. Mahmud works at ICCCAD as a Research Assistant in the Adaptation Technology programme. He is involved with Cap Water, CNRD, Climate Finance and Gender project/programme. He coordinates the Master Contact list & ICCCAD PPT Archive. Recently he visited Germany with the ICCCAD CapWater team. He also volunteered in international conferences like Community Based Adaptation(CBA10) and Gobeshona. He is doing M.Sc. in Climate Change and Development and completed B.Sc. in Environmental Management both from Independent University, Bangladesh (IUB). In the MSc class, he communicates with teachers-students to schedule guest lectures and special classes. As an extra curriculum activity he also works as an Assistant Editor of Unmad Satire Monthly Magazine. He loves traveling and interested in sharing creative ideas.